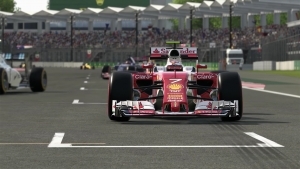 F1 2016 is a buy-to-play 3D racing game developed by Codemasters for PC, Xbox One, and PS4 where you can create your own racing legend in the world of the most prestigious motorsport out there. 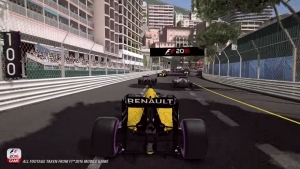 This installment of the formula one series will have you working with your agent, engineer, and even your crew to develop your car in the deepest experience yet of a formula one game that spans up to 10 seasons! Can you handle the pressure and most importantly the fame? 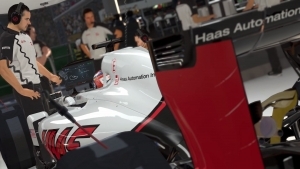 Latest Characteristics: Play on 21 different tracks with 22 different drivers and 11 teams, including the new Baku circuit in Azerbaijan and the Haas F1 team. Custom Racer: Create your own racer if you'd rather play as yourself instead of one of the stock racer choices. 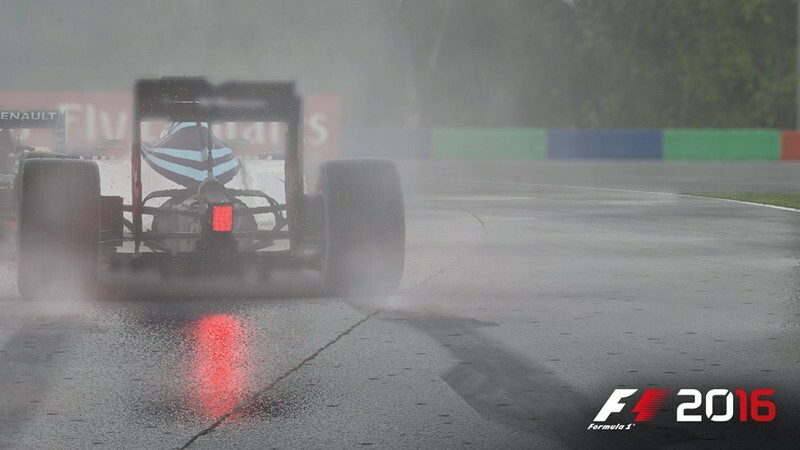 Heart-Pumping Starts: With the introduction of the Formation Lap and manual starts you'll be feeling every ounce of pressure that starts have on your performance. 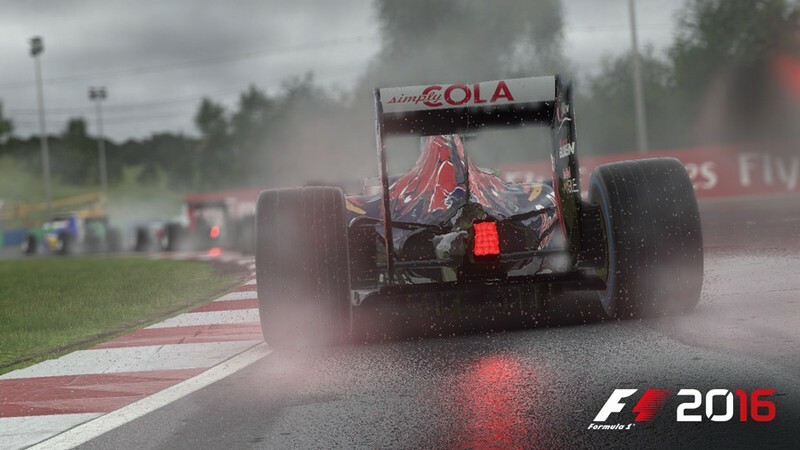 Safety Cars: Safety Cars will guide you to safety if things get out of hand on the track during races. 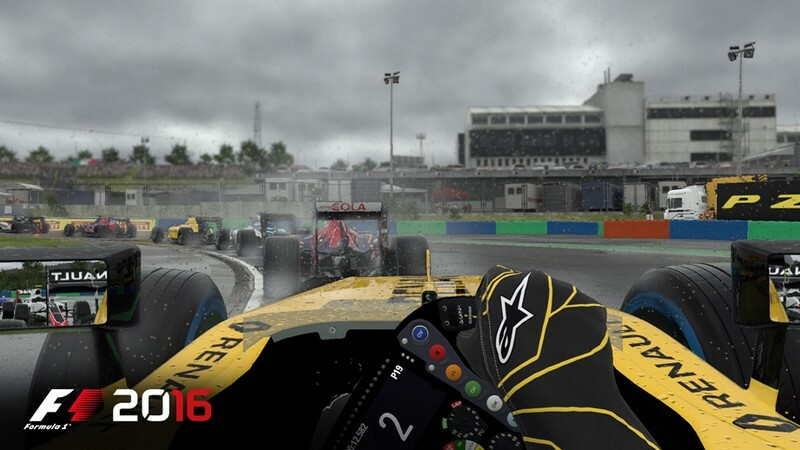 F1 2016 – out now on iOS! 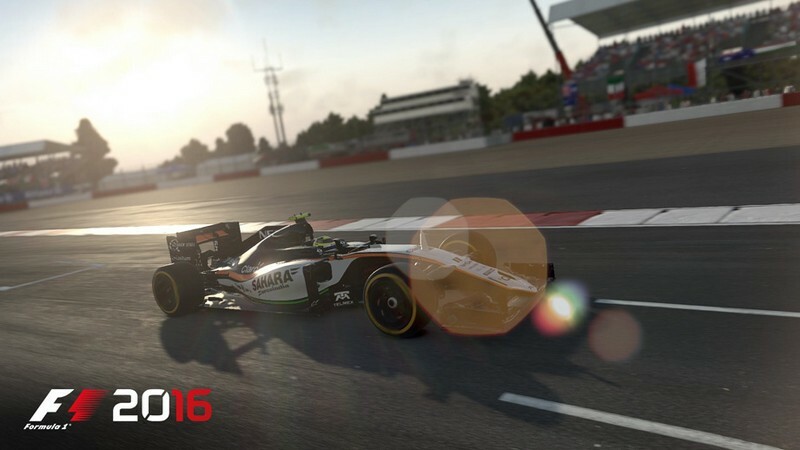 F1 2016 on the go! It's now out on iOS! 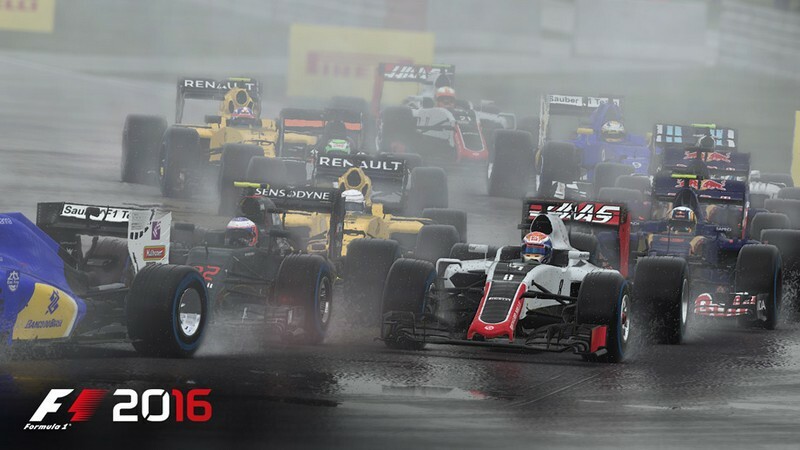 F1 2016 releases the Americas update including the United States Grand Prix, Mexican Grand Prix and Brazilian Grand Prix. 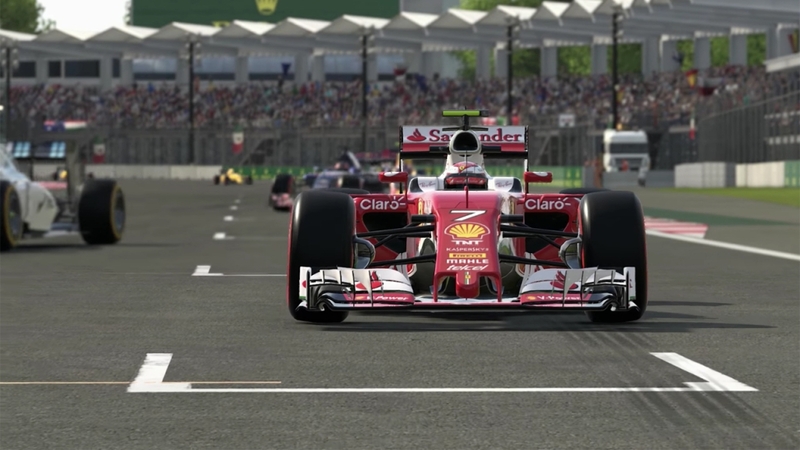 F1 is now live! 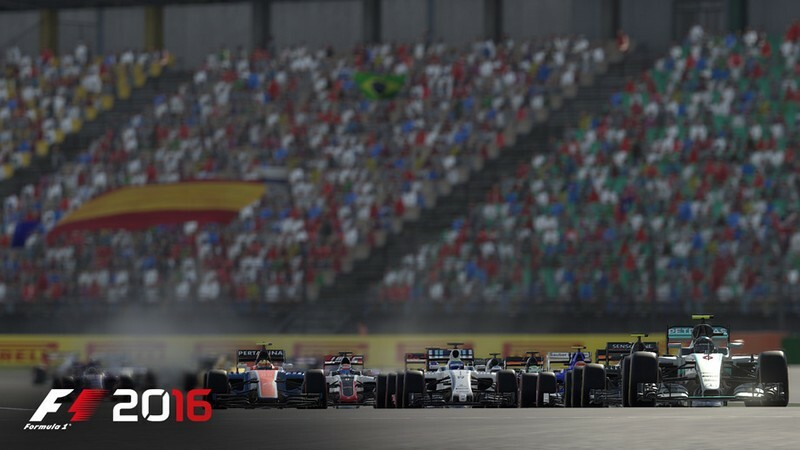 F1 2016 is live now and you can create your own Formula-1 legend! It's time to put the pedal to the metal to the other metal!